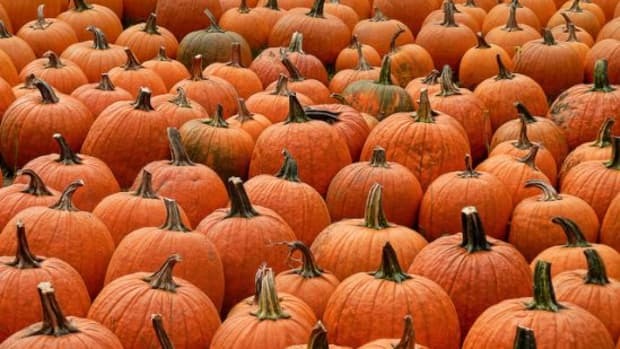 If you&apos;re anything like me, the second pumpkins hit your market stalls, you start stocking up. 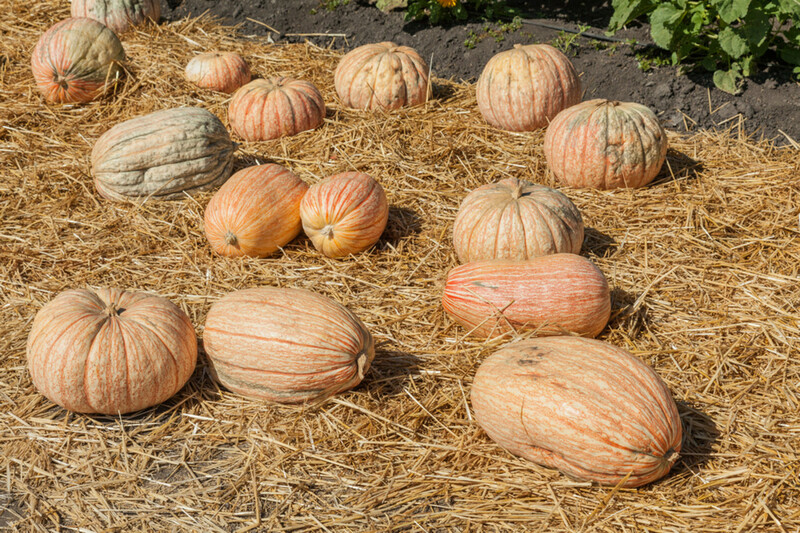 You might even venture once or twice to the pumpkin patch before the season is through. 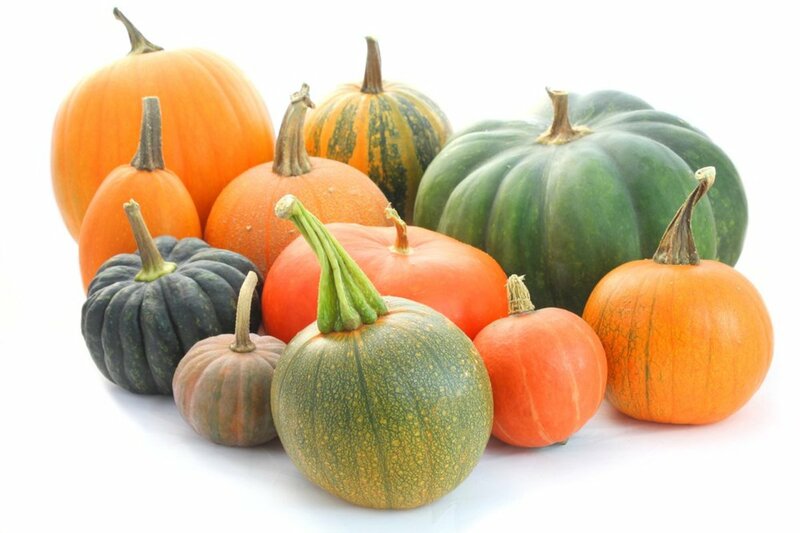 But before you pick up yet another round orange specimen, consider all the fantastic heirloom pumpkin varieties out there. Here are just a few of ours to get you started. 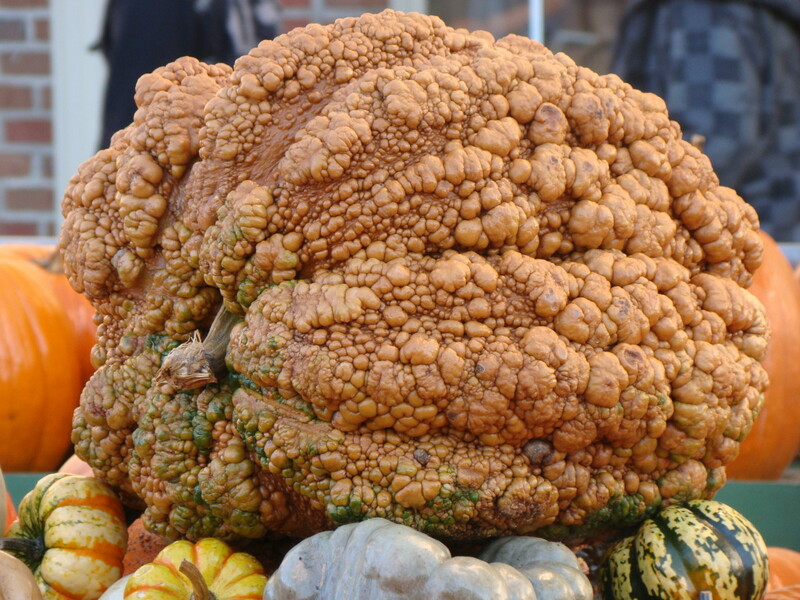 This is definitely one of the most unique pumpkins you&apos;ll see on this list. It&apos;s native of Chioggia -- yes, like Chioggia beets -- in Italy. 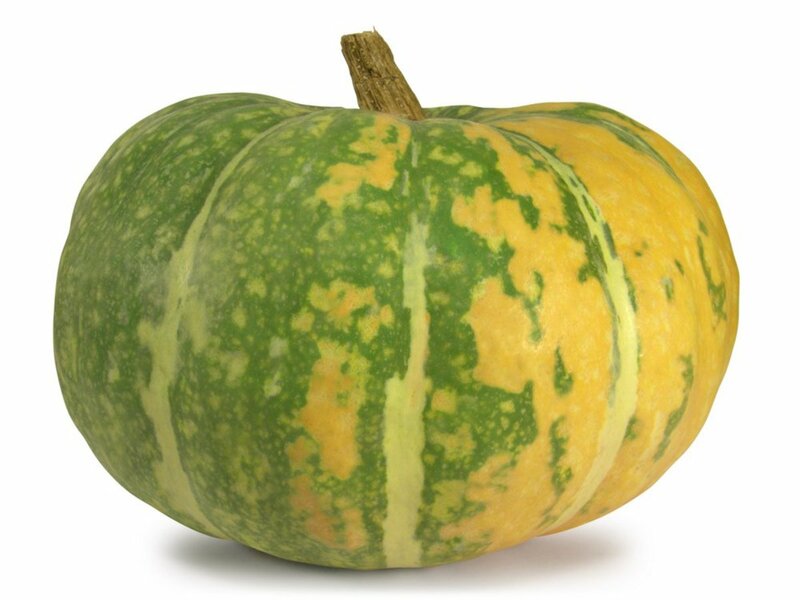 While the skin is anywhere from green to blue, the flesh is a deep yellow and nearly orange color and has a great sweetness when ripe. 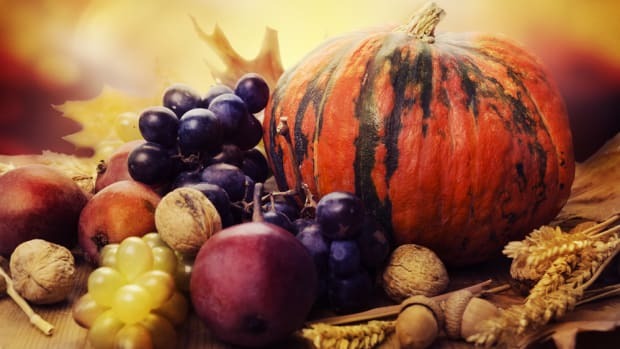 It&apos;s the perfect pumpkin to use in pumpkin pie recipes, although if you have the space to roast it whole, it also makes for an impressive presentation vessel for your favorite pumpkin soup or for the more traditional pumpkin gnocchi. The Red Warty Thing definitely has a descriptive moniker! 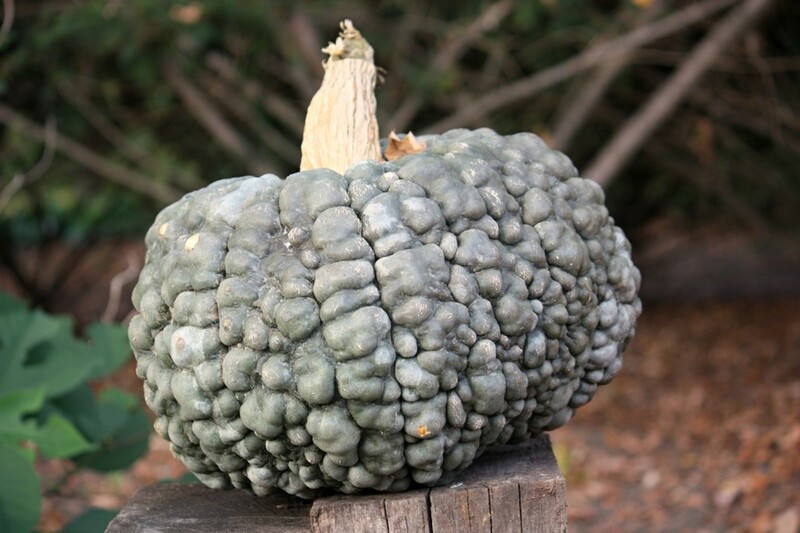 This pumpkin might look like an ornamental gourd, but don&apos;t be fooled. 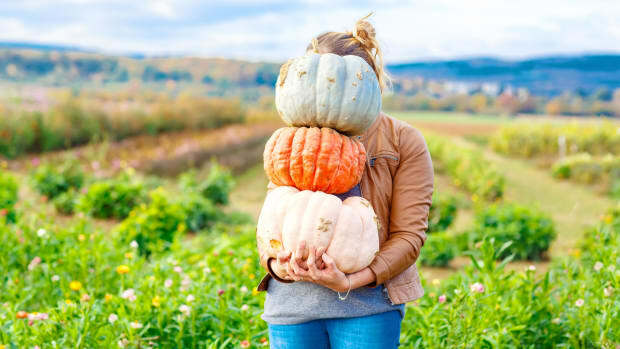 When they are grown to a reasonable size, they actually share the shape of a more traditional pie pumpkin, and underneath their warty skin lies fine-grained flesh that doesn&apos;t have the stringiness of some other pumpkin varieties. For this reason, it&apos;s great roasted. 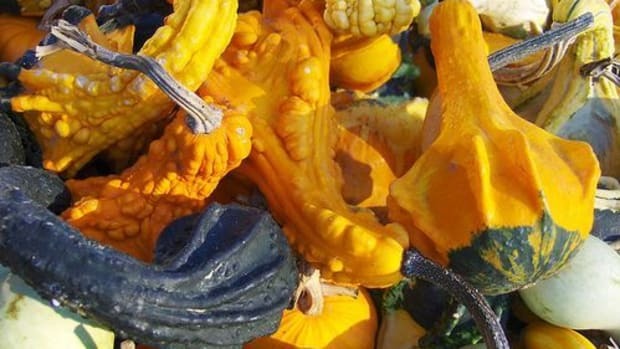 The Iran pumpkin is an interesting one for growers, as you&apos;ll get to take full advantage of its bright colors as soon as it&apos;s picked. The longer it matures, the more muted the greens and reds of the skin become. 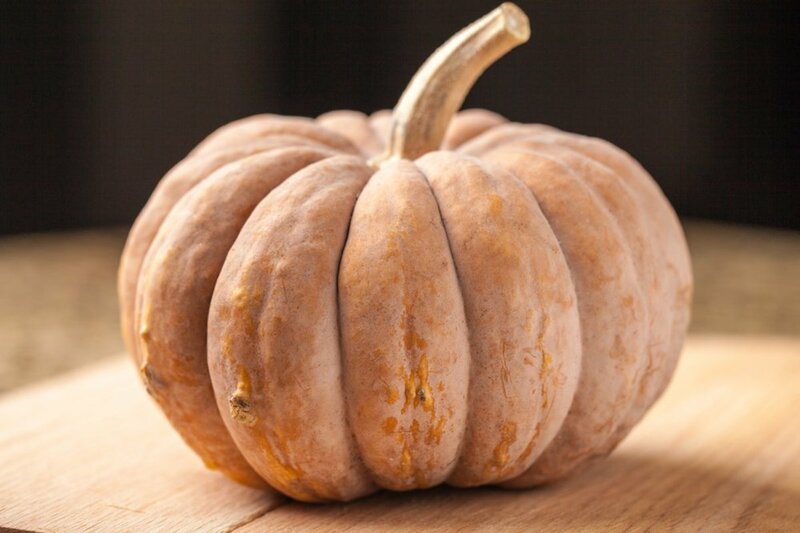 The flesh is a bit wetter and stringier than some, but it is sweet and flavorful, making it great for puréed dishes. 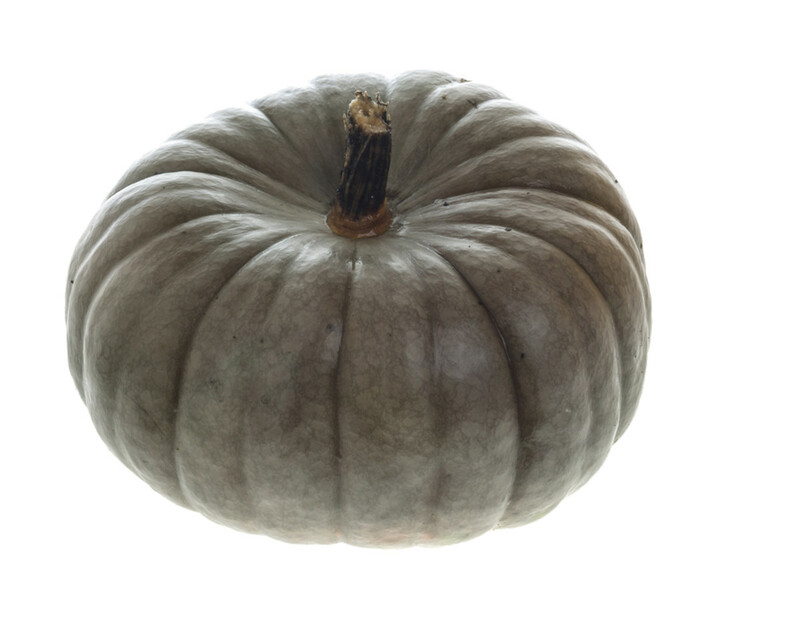 This pumpkin doesn&apos;t get its name from its flavor but from its shape, which looks like a giant cheese wheel. 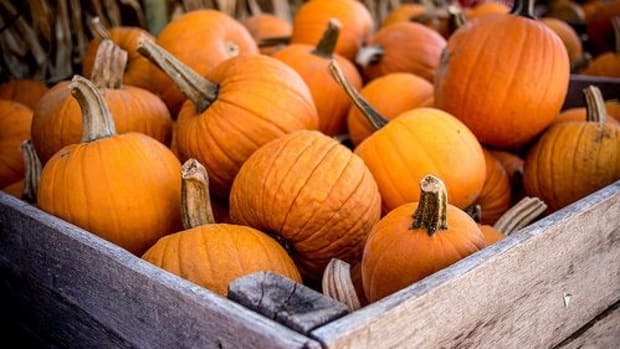 The pumpkin itself has sweet flesh that&apos;s very popular for making pumpkin pies due to its denseness and richness of flavor. These pumpkins keep for quite a while, so you can feel free to use them to decorate your front stoop for a few weeks before digging in. 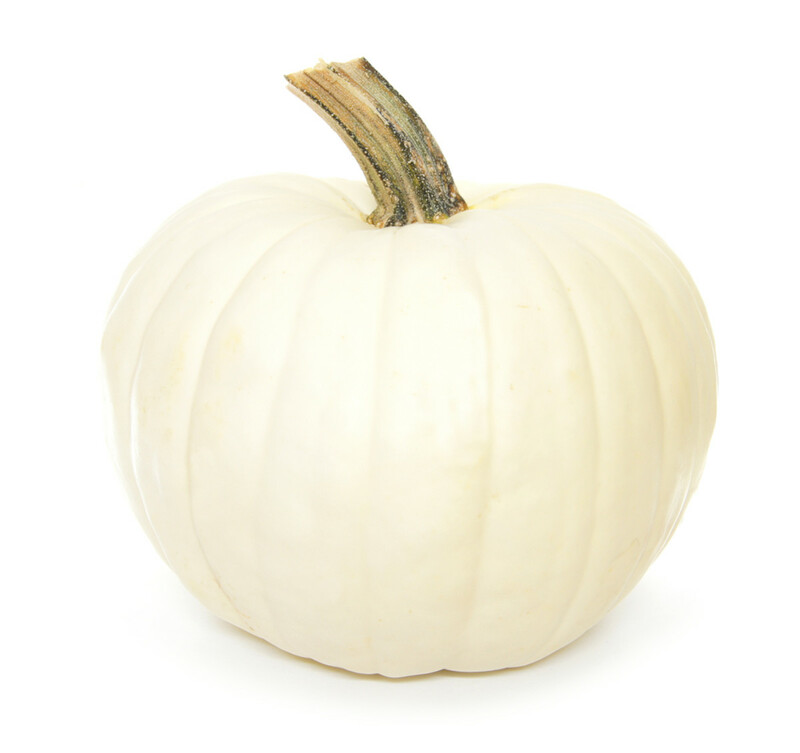 This pumpkin tends to have red, yellow, white and orange veins all around the outside of it, making it a very pretty one for decorating in the fall. 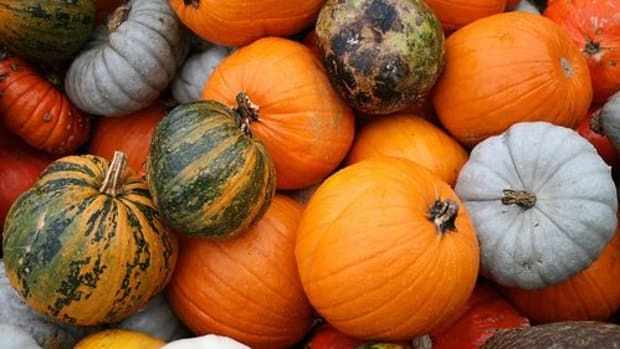 Depending on the pumpkin, it might be round or oblong and have brighter or more muted colors. The skin is quite tough, but the flesh inside is tender, dense and sweet. Its name is surprising -- you might never have too many of these. 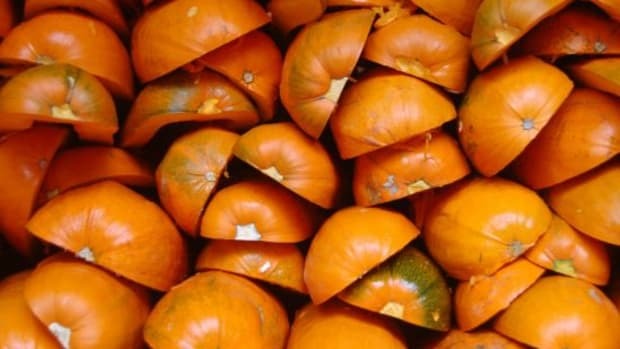 In fact, the name comes from the pumpkin&apos;s resemblance to a bloodshot eye. 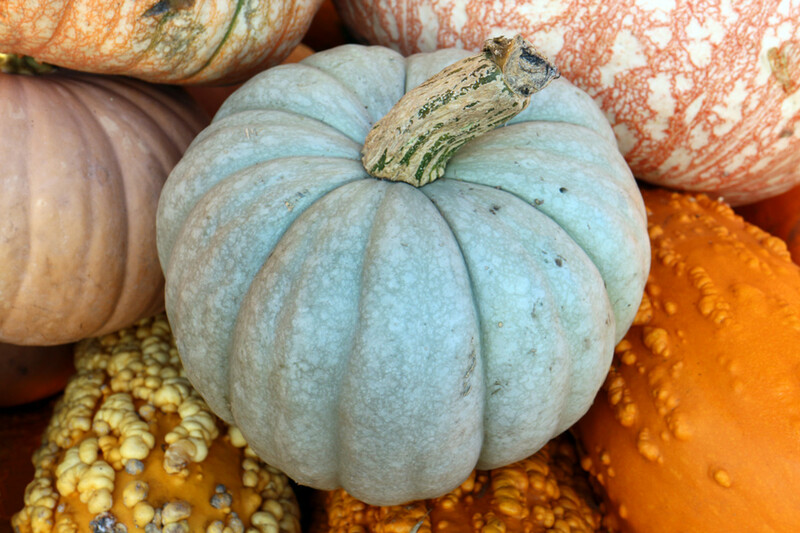 The Vif d&apos;Etampes is also occasionally known as a Cinderella pumpkin due to its shape and size. 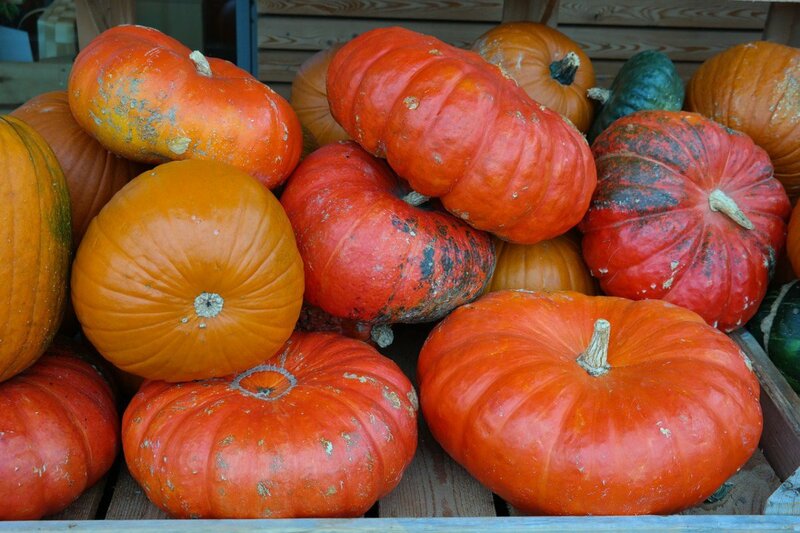 It is particularly popular in France, where it gained renown as being a great pumpkin for French pumpkin soup. 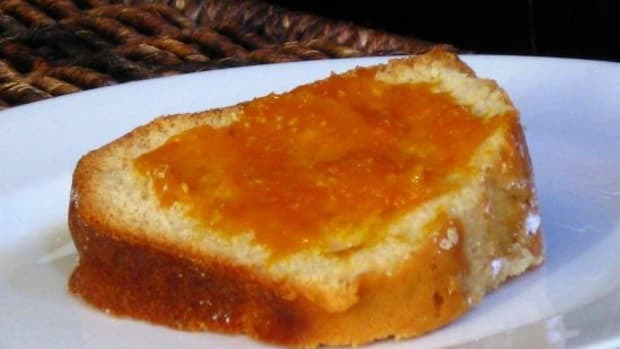 This is partly due to its rather mild flavor, which does not overpower other ingredients, and partly due to its color, more yellow than orange, which is more appreciated in many traditional French recipes.